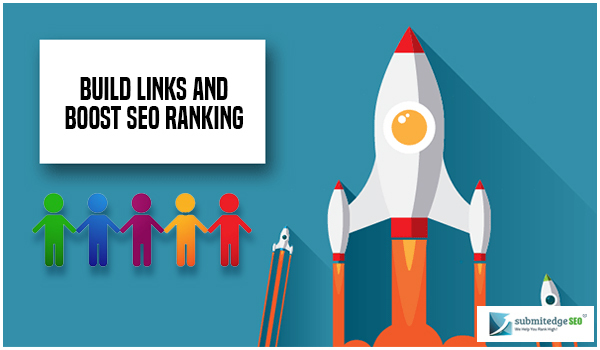 Link building is a daunting task and sticking to any shortcuts or tactics to develop backlinks that are not natural shall only result in more complexity to step in. 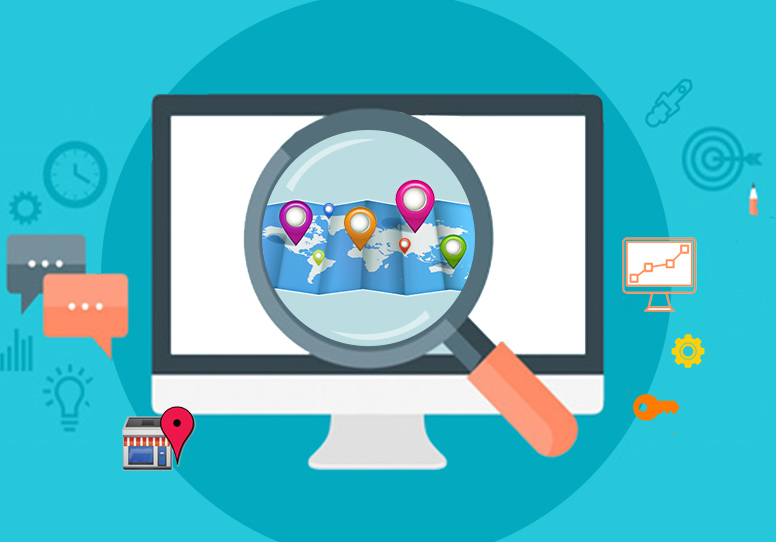 Many small and micro businesses often make use of foul strategies to build links to their websites in order to top the results in searches and attract new visitors to their web portal. However, the Google’s spam team, being in charge of looking after such fiddle measures, easily manages to detect the issue and fix things back to normal. 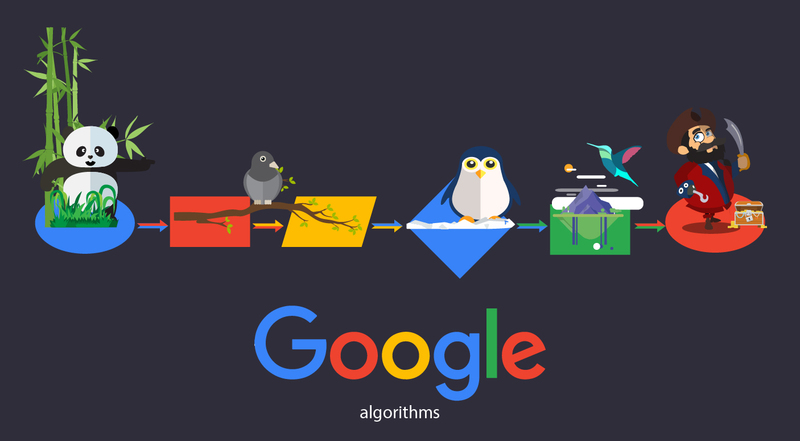 Google does not provide any alternate options for building links. There is only one given way to build links, which is to attract them naturally through the visitors. Having strict measures put to action by Google obviously raises the question as to how White-hat SEO manages to naturally draw tons of links to a particular client’s web portal? The answer to that question lies in developing Linkable Asset. Linkable asset is a page or it could be considered as a set of content that many people from a specific industry refer to. Linkable asset has a high probability of many people linking it to their web portal, as it serves as a source to draw more visitors. You can open Ahrefs’ Content Explorer tool and start researching over keywords that are relevant and popular in your respective niche market. Beginners, who might not be sure to stick with the right keyword, can try scrutinizing for linkable assets of your competitors. To understand your competitor’s linkable asset, you can open Ahrefs’ Site Explorer tool and then enter a competitor’s domain name and make search. Once the search result appears, you can then go to “Top Pages” section that is positioned on the left side top corner. Click on Top Pages that redirects you to a webpage, wherein you can find the “Backlinks” tab. 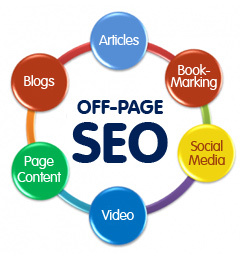 The tab will display the pages on your competitor’s site that has managed to attract the most backlinks. Once you understand what your niche market is all about and the type of content that help businesses to attract more backlinks, use this insight to develop your own Linkable Asset. Focus on creating a Linkable Asset that outperforms other existing assets in terms of both design and value. It is recommended that you create Linkable Asset with the help of some of your friends or team members that share the common goal as yours. It is practically impossible for any Linkable asset to draw more backlinks without exposing it to people, who are willing to link it and luckily finding the right people is not as complicated as you think. You can research and trace people, who have previously linked to assets and seek them out for more link building. To trace your niche audience, you are required to put the URL of any of your competitor’s linkable asset into Ahrefs’ Site Explorer. The result that appears can redirect you to source wherein you can find people, who shall make use of your Linkable asset.